Why should I use corporate video marketing? Corporate video marketing is a perfect way to set your company apart from your competition, engage your prospects like no other and rank higher in search engine results. With up to a 40-50% increase in traffic using video, this seldom used tool is key to getting your business noticed online. This marketing technique really works and countless corporate businesses in Brisbane are getting ahead with help from the team at Video Visible. Here at Video Visible we pride ourselves in producing performance-based, results-driven corporate videos, something of which takes a lot of time and effort to create. With a team of skilled scriptwriters, video editors and marketing specialists, we provide professional, customised, high quality videos to corporate clients in Brisbane. Using our high level of experience and knowledge we cater specifically to businesses focussed on bringing in more customers and clients, building brand awareness and a solid return on investment. 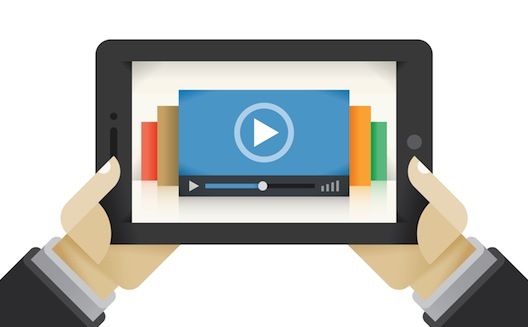 By creating video content and marketing it to the right audience, we get you noticed. Studies show that users not only engage more with visual and interactive content but are also better able to remember information, with statistics showing people respond more to text segmented with graphics rather than strictly textual content. As a result the use of video is even more lucrative, with the added effect of visual, textual and audio content contributing to a more memorable experience for your prospect. In an age where people are progressively becoming more and more impatient in the ways they absorb information, video makes it easier for users to not only process information but retain it and want to engage with your business. By using a corporate video production and marketing specialist, businesses will actually save time, money and frustration trying to put together a video that is quality and engages the right behaviour to get traffic and for them to take action. By utilising our service, we focus on proven ways to engage your targeted customer or client in a way that encourages them to take action. Our aim is to best showcase your service, equipping you with a creative advantage that will generate you more customers and enrich your online presence. What makes us different from other video marketing companies in Brisbane, is our in-depth knowledge of the industry and the partnerships we have accumulated with top global marketing and SEO companies. 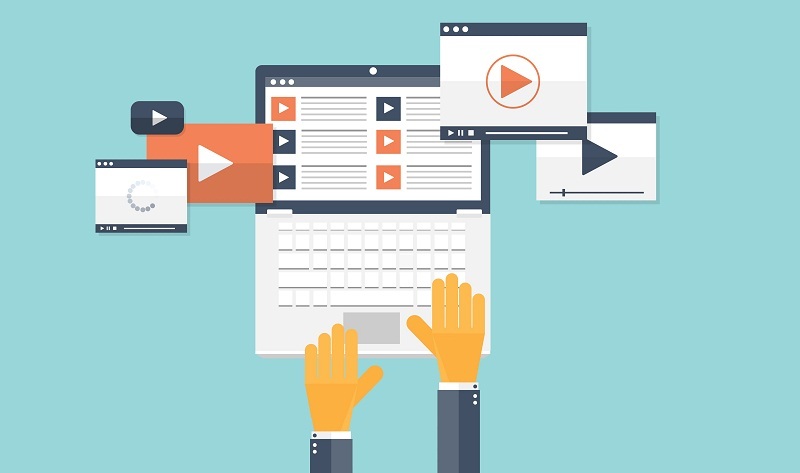 As technology rapidly changes, so do we adapt: ensuring that we remain at the forefront of digital marketing industry, applying the latest in results- based video marketing, production strategies, tools and technologies.